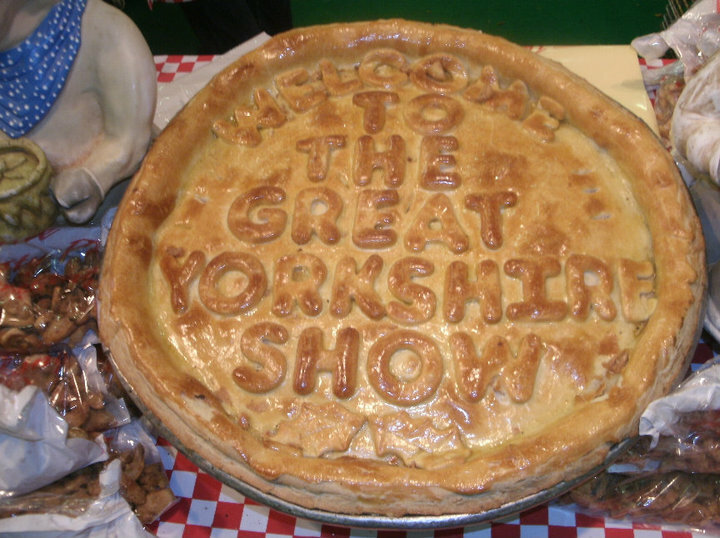 Great Yorkshire Show – Beer & Scotch Eggs! 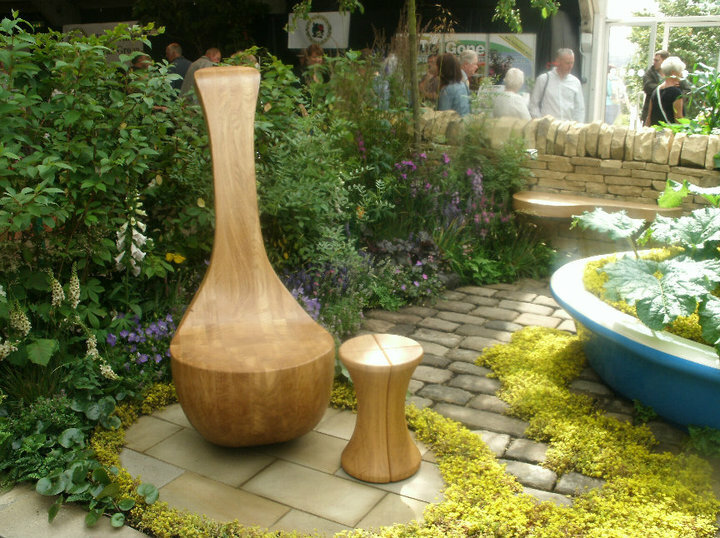 Had a great lazy day in Harrogate at The Great Yorkshire Show, met up with friends and had a good look around. The new 2010 DeliciouslYorkshire “Yorkshire’s Own Kitchen” book was launched, looks great and includes even more recipes. Highlights of the day included a blonde beer from Black Sheep, Scotch Eggs & some wicked chilli tasting from @thechillijamman ! 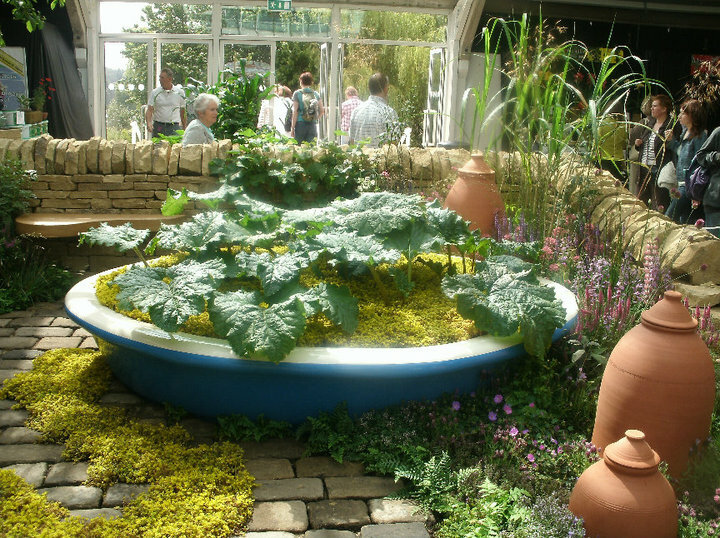 This entry was posted in beer, Food, Yorkshire Dales Food and tagged chilli, scotch, show, Yorkshire. Bookmark the permalink. 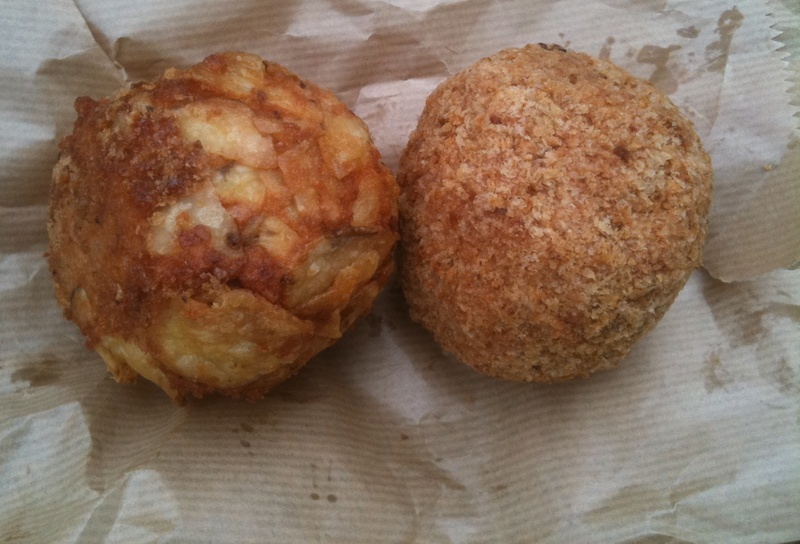 2 Responses to Great Yorkshire Show – Beer & Scotch Eggs! 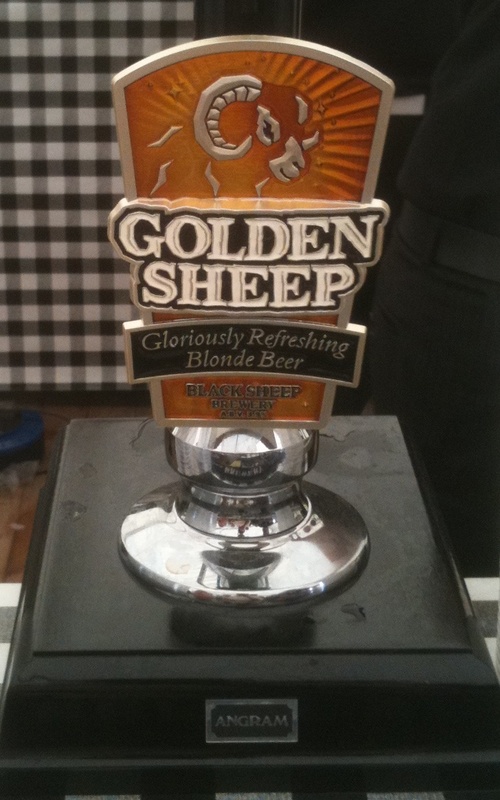 Golden Sheep’s my favourite from the Black Sheep stable, good to see it on draught. Shame the weather didnt brighten up, it’s perfect chilled on a hot day!! 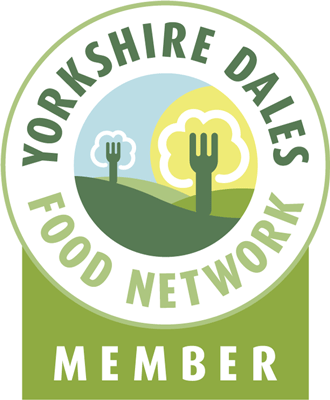 Missed you again… Have to agree about the Yorkshires Own Kitchen book, really nice book and lots of great recipes. I was there on Thursday and apart from some heavy rain it was a great day. Much bigger than I had thought though, must plan ahead next time around.